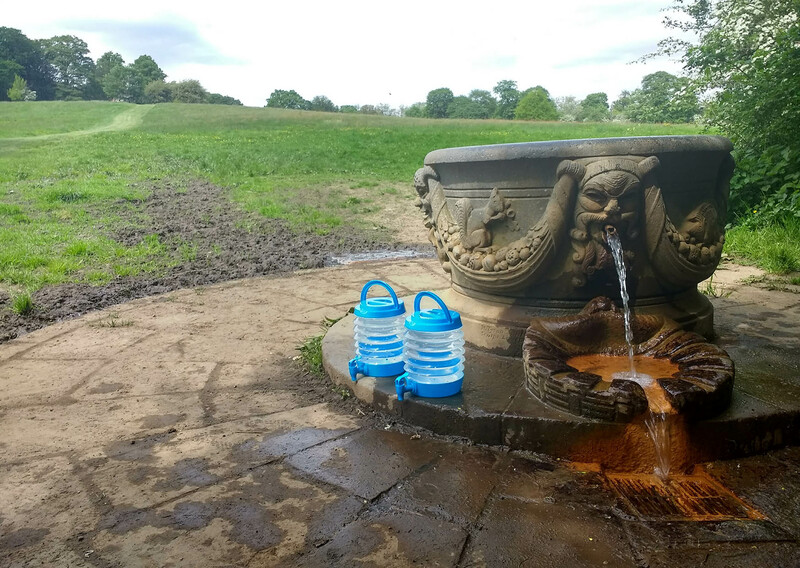 Once upon a time the Fleet River ran slick and fast through Kings Cross, this was the Valley of Wells, where sacred healing water flowed abundantly. 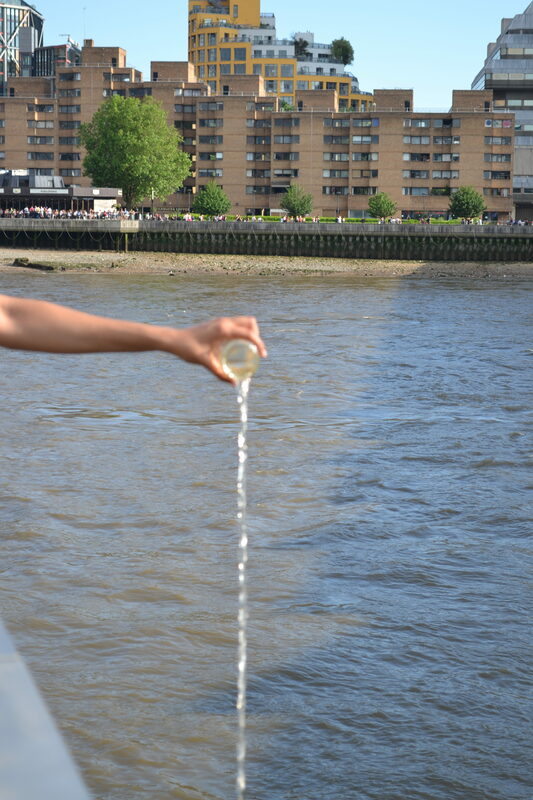 In a revival of ancient rituals many wishes have been made on jars of Fleet River water, for these wishes to have a chance of coming true the water of the Fleet must be returned to the end of its ancient destination, the Thames, can you help? Water Carriers will departed 4 on Sunday 27th May from Fields, the MA Art and Science graduation show, Central Saint Martins, for a two mile walk to Blackfriars following the course of the buried river fleet.